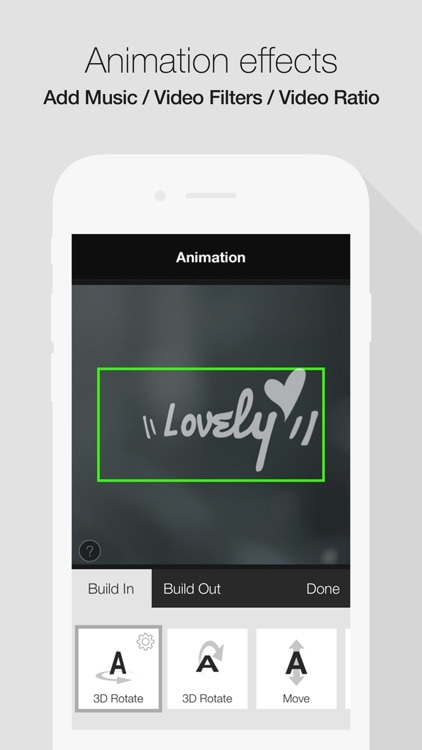 Craft personalized videos with custom text and clipart with Gravie. Also, we provide direct uploads to Facebook, Youtube. Share your fabulous moments of life to family and friends with Gravie. Various videos taken from traveling, trekking, surfing, cycling, wedding, party, etc., Use our effects and add titles and graphic templates we provide to make your video more beautiful and inspiring. Let your moments shine. 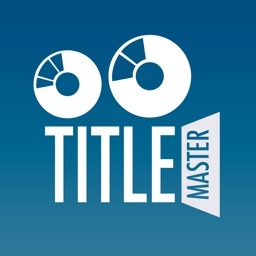 * We provide eight selections of themes with stunning graphics and typography. 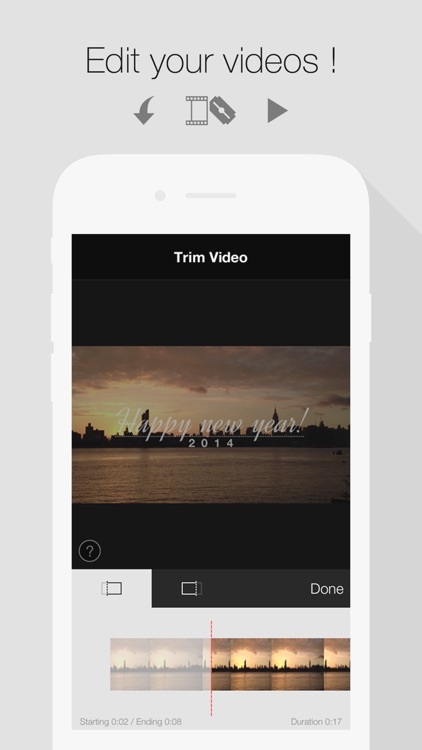 Use the themes provided that suits your video. 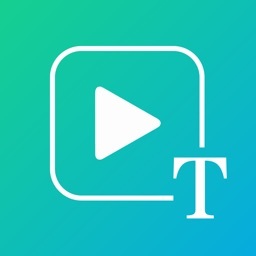 It lets you edit your video in a fast and easy way. 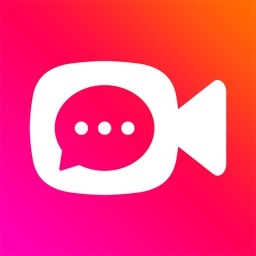 * The app allows you to shoot a collection of various short clips – either 1 second, 3 seconds, 5 seconds – which are then created into one composite clip. Use our recording assistance to make your video more professional. * 91 unique graphic templates you can use with Gravie! 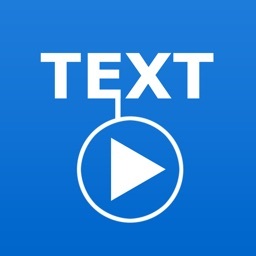 We guarantee you the best quality of the video using templates provided. 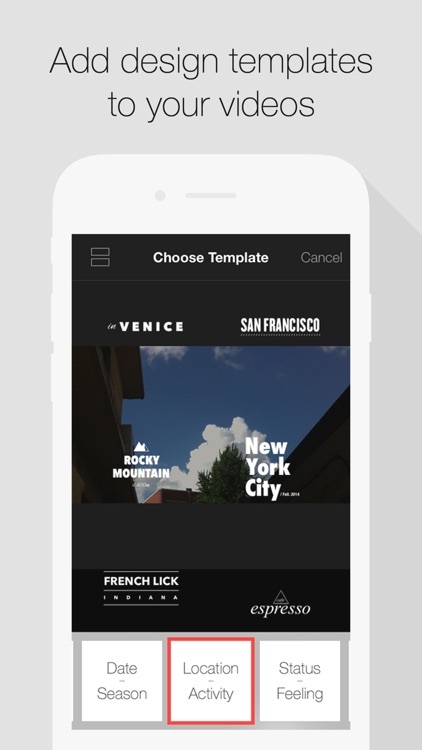 Feel free to edit templates and optimize them to your video. Also, we provide 88 clip arts you can add. 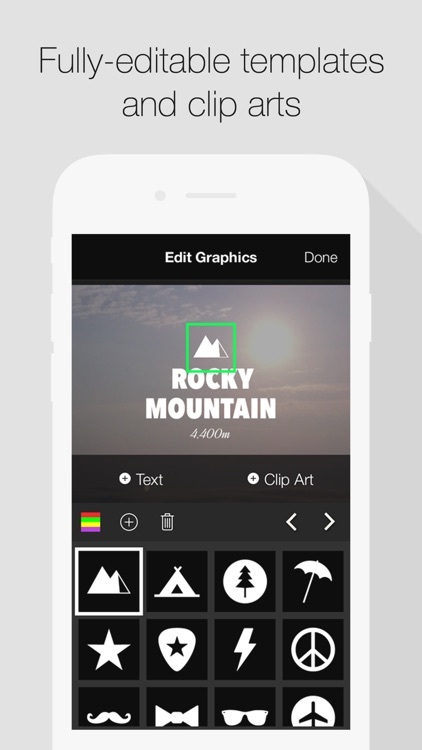 * You can edit colors of inserted graphic templates and clip arts anytime! 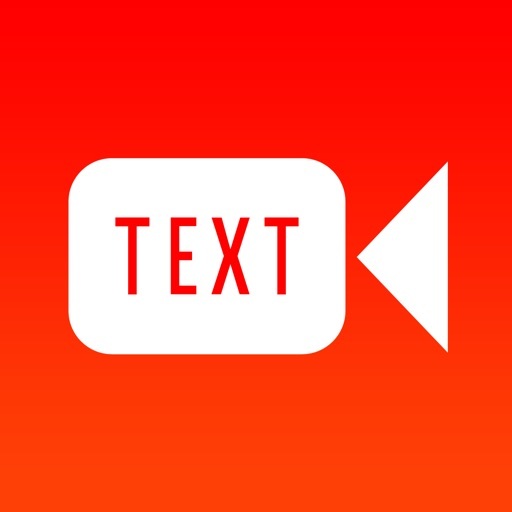 * You can add texts on your video. 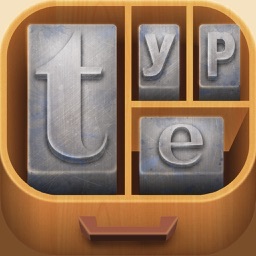 Customize texts using advanced features including various fonts and colors.  * Customize your graphics with overall twelve build-in/out animation effects! Fade in slowly, fade out rapidly, fly in slowly from left and fade out rapidly to the right, etc., they are all available in Gravie. * Publish your video directly on Facebook, Youtube. We will continuously update various functions, themes and graphic templates to satisfy our users! 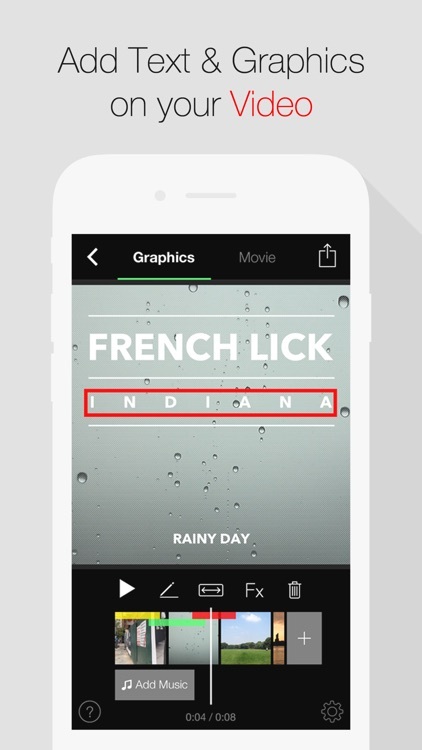 Today’s AGF list includes a handy utility app, a video editing app, and a video player.